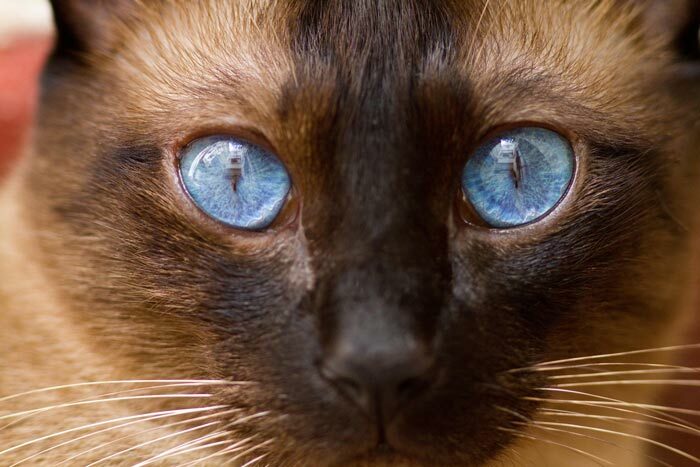 Don’t Let Boredom And Repetition Ruin Your Photography! Assignments From the Creativity Catalog! You’ve been involved with photography for some time now- haven’t you? Don’t you sometimes wish that you felt more motivated to create pictures? Have you begun to feel like everything around YOU is lackluster and boring? 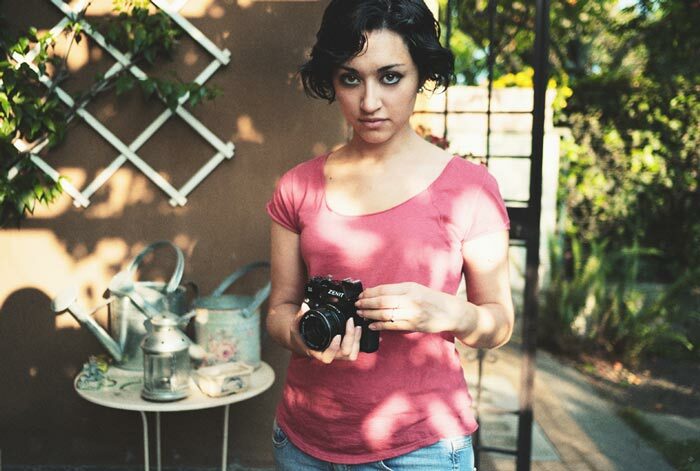 Perhaps, you’re barely excited enough about photography to get your camera out of the camera bag? You can’t always be traveling to exotic locations to excite your inner-artist. And, start creating something new and exciting! 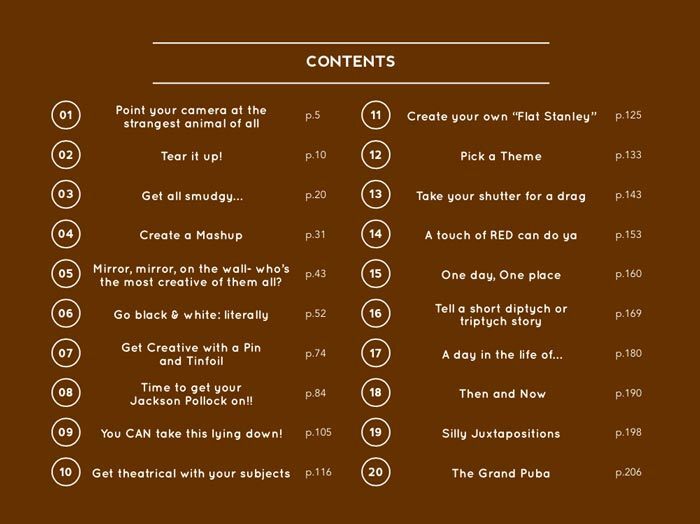 You'll get instant access to download this 207 Page Guide covering 20 Chapters of creativity-sparking assignments and ideas! 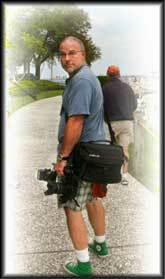 This Premium Digital eGuide was written exclusively for Photzy.com, by Author and Photographer, Kent DuFault. It’s intended to give you that kick-start toward stimulating your own ideas and projects. "We all suffer burnout. The best way to combat burnout is to explore new avenues of personal expression." Don’t YOU Want to Feel Motivated and Inspired? It can be simple, or, extremely complex. You can pre-plan it, or just let it happen. I’ve sat right where you’re sitting now- staring at my expensive camera and wondering why I can’t get excited about creating some photographs. After all, I’ve been in love with photography almost my entire life. We all suffer burnout. The best way to combat burnout is to explore new avenues of personal expression. I firmly believe that with the right mindset, you could find dozens of great photographs right where you are- right now. When I researched ideas for the Creativity Catalog; I wanted to pick only those ideas that anyone could try. I didn’t want you to need special equipment- or a big budget. You should be able to accomplish every assignment in your hometown: maybe even in your own house. And, I suggest if there is an assignment that you truly connect with- stick with it- explore it fully- create a body of work using that assignment as your springboard. Use the book to assist you in generating your own ideas. I hope that you have fun with the Creativity Catalog. It was fun writing it for you. Your 62% Off 'Because-It's-Sunday' discount is only guaranteed until midnight. We reserve the right to increase the price tomorrow. Don't Miss Out! Click Add-to-Cart Now to Get Your Copy of the Creativity Catalog + 3 FREE Bonuses! 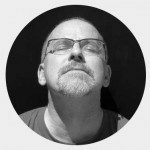 Join the hundreds and hundreds of photographers from around the world, who have used this guide course to dramatically improve their creative output. 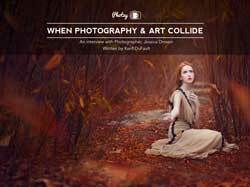 Jessica Drossin is one of the hottest rising stars in the genres of fine art photography and custom portraiture. In an EXCLUSIVE interview with Photzy.com, Jessica reveals some of her thoughts and techniques that have turned her into an Internet phenomenon. 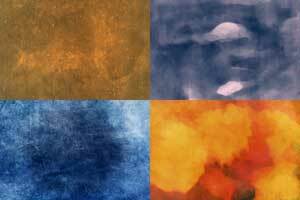 You will receive FOUR textures from the Photzy.com “Seasons” texture Pack. You will receive FOUR, in-depth, how-to videos, to assist you in putting your textures to work in your own photography. Our 365-Day Risk-Free Money Back Policy. If you feel this guide hasn't helped your flash photography, just shoot a quick email to cservice@photzy.com and we'll refund every cent of your payment. So you don’t have to make the final decision right now. Just sign up to reserve your spot, get 365 days to see if you like the guide, and then make your decision.... That's how much we believe in this guide! 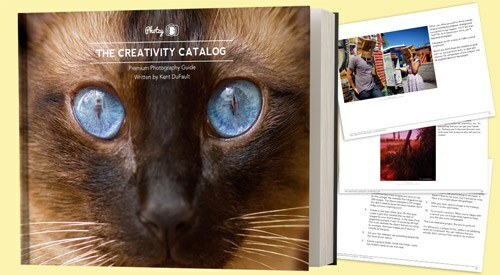 This Creativity Catalog is a Downloadable eGuide. A Digital downloadable guides means you have lifetime access from anywhere in the world, forever. Plus you don’t have to worry about your books getting damaged, lost or ‘borrowed’ from friends and family! The complete training guide and the bonuses (if you act fast) are delivered to you instantly via PDF download (even if it’s 2am) you never have to wait. Both! The guide is compatible with either type of computer, so rest assured it will work for you. YES! You can view the guide (and the checklists) on your iPad. If you have any trouble, simply contact our friendly customer service team and they will help you! OPTION#2 Take control of your photography now. Grab this proven guide. And let a world-class teacher give you creative ideas and projects, so you can beat photographers block. 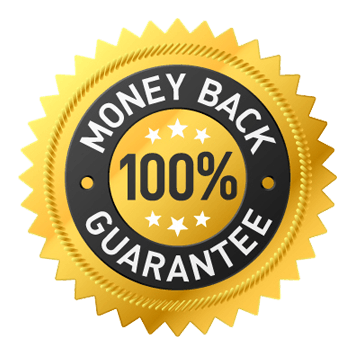 It's only $50 $19 for a limited time, and it comes with an unbeatable 365-day, money-back guarantee.